So yesterday we were talking about Severino and him putting his nose where it doesn’t belong and now the Mets Ace has a responded to the Yankees starter. Let’s keep in mind that Severino tried to backpedal and say that he wasn’t talking about Jacob deGrom or his situation. He must of been talking about that other pitcher, right? Sure. Why not? deGrom is a man of class, so why should his answers not match? “Everybody is entitled to their own opinion… they’re looking out for my best interest” the Ace said. This message very well could be for the rest of us, as well, as many fans continue to criticize the Ace. In everyone’s defense, deGrom’s “innings limit” response wasn’t what the fans wanted to hear, but none of us have access to what happens behind those closed doors. Regardless of a deadline, both sides will talk and continue to hammer out a deal. 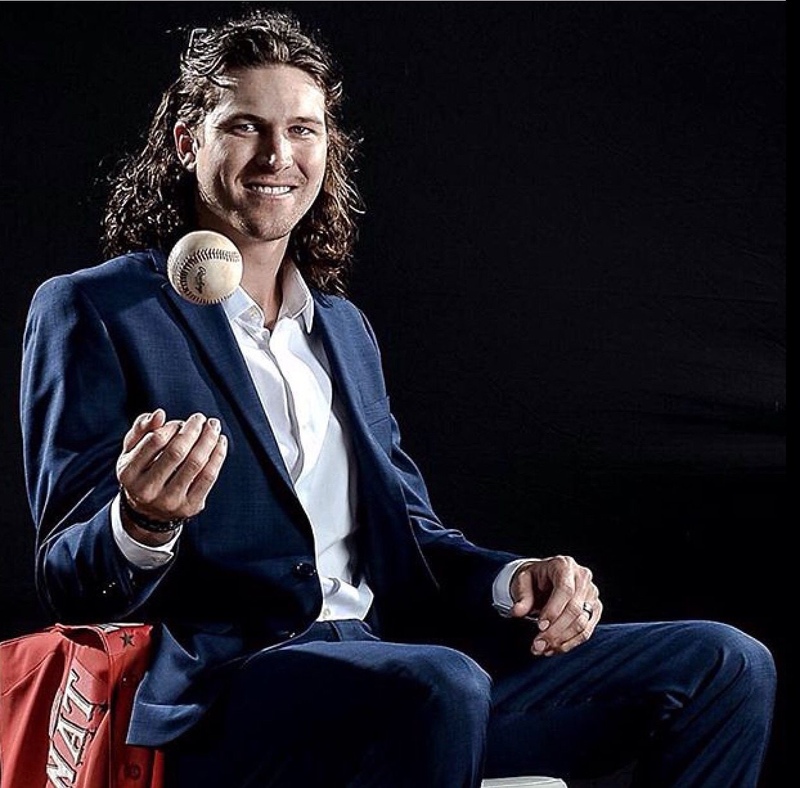 It’s no secret that deGrom wants to be with the Mets and loves the city of New York. The Mets Opening Day starter deGrom shouldn’t settle for less than what he feels he’s worth, unless he chooses to. Till then however, we’ll continue to talk. Let’s just hope Severino doesn’t. Next Mike “The Sports Pope” Francesa speaking out of school about the Jacob deGrom Contract.